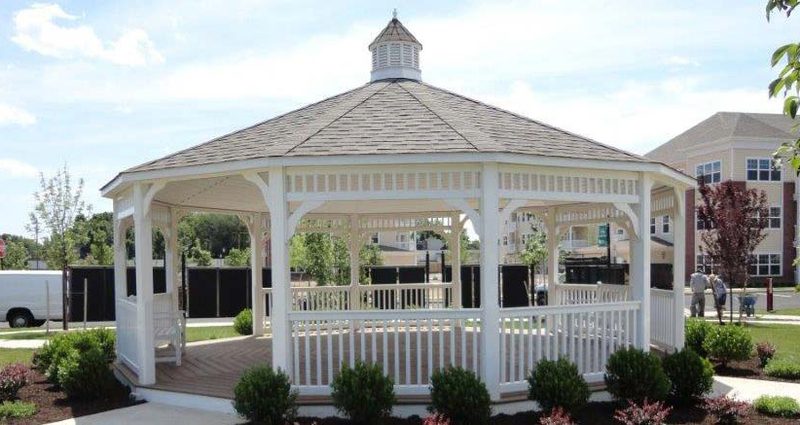 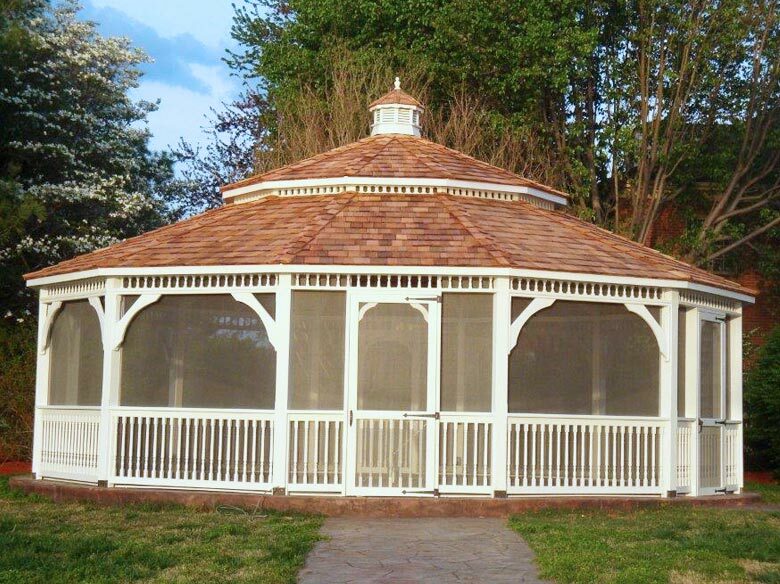 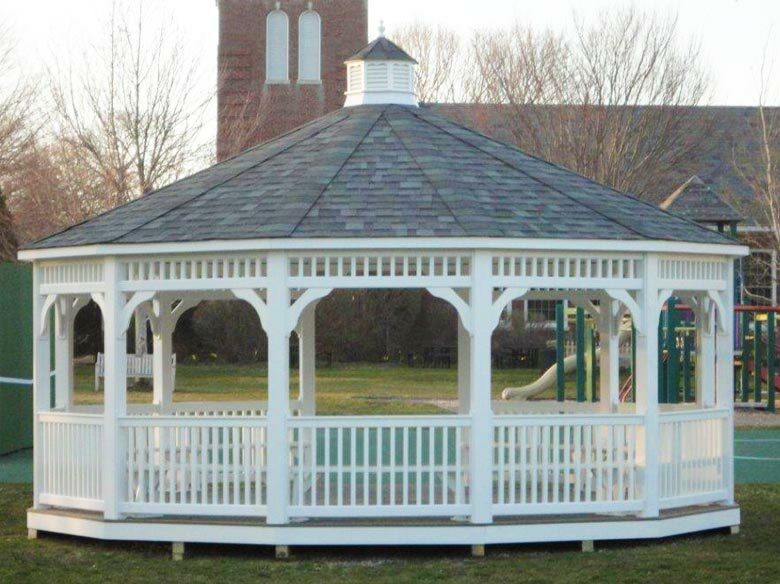 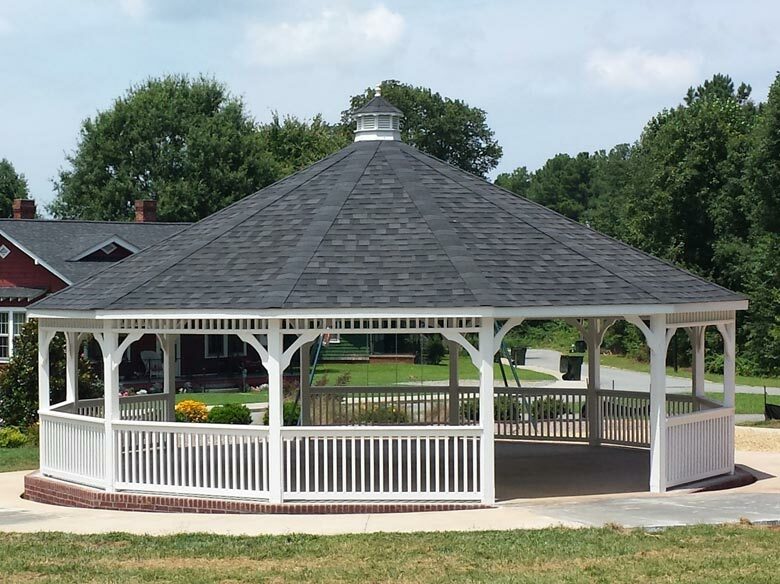 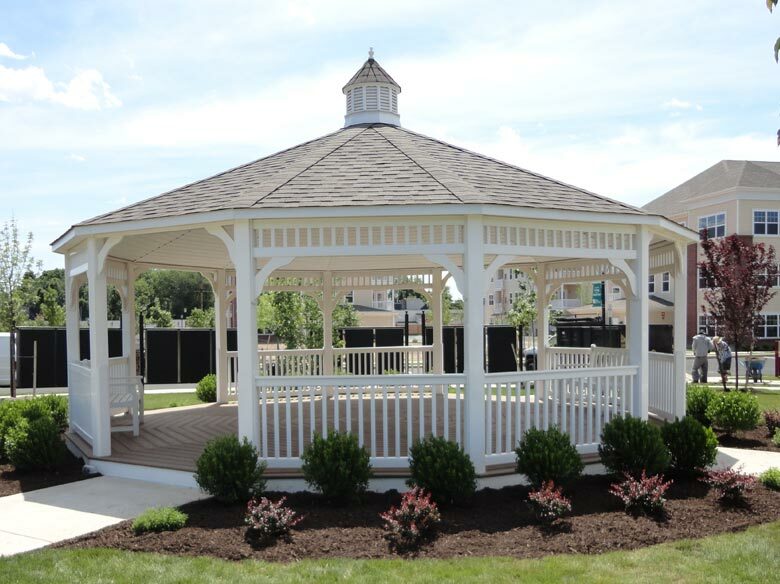 For those looking for custom Dodecagon Gazebos or specialty sizes/shapes, we have an on staff designer that can create custom engineered drawings for you. 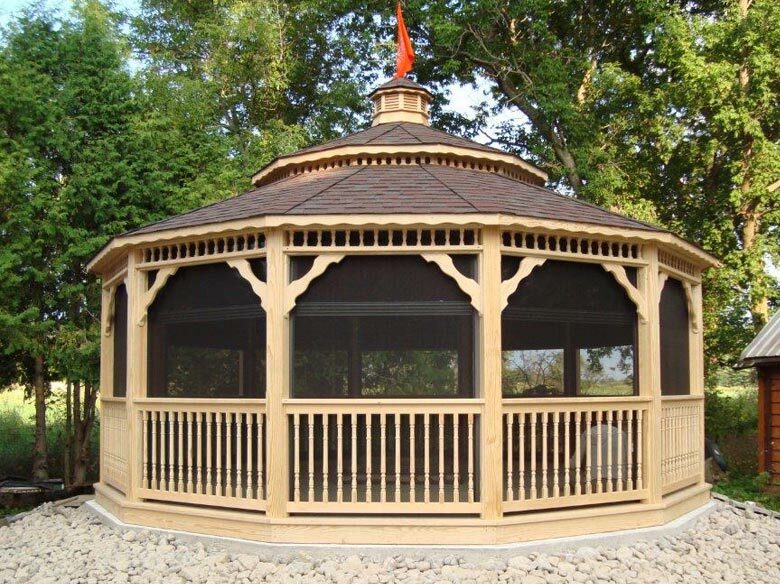 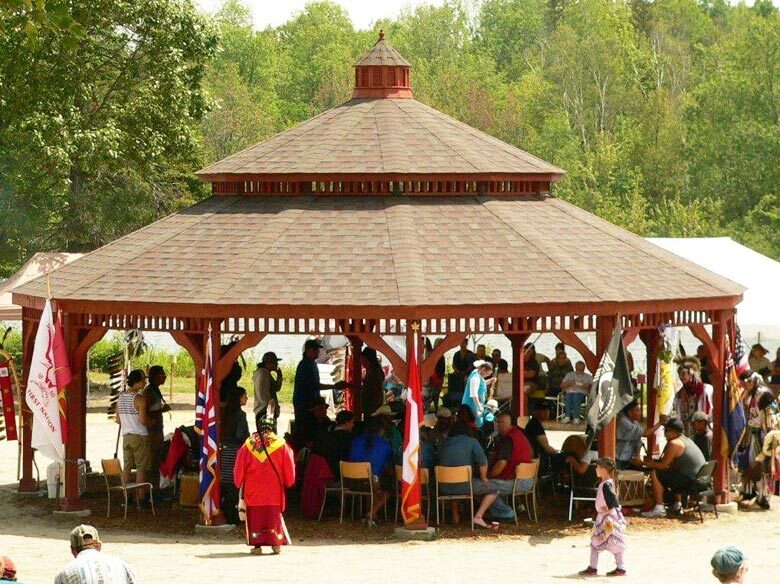 The Dodecagon Gazebo, is a unique 12 sided structure for the big time entertainer or for group activities where there is a lot of room for everyone! 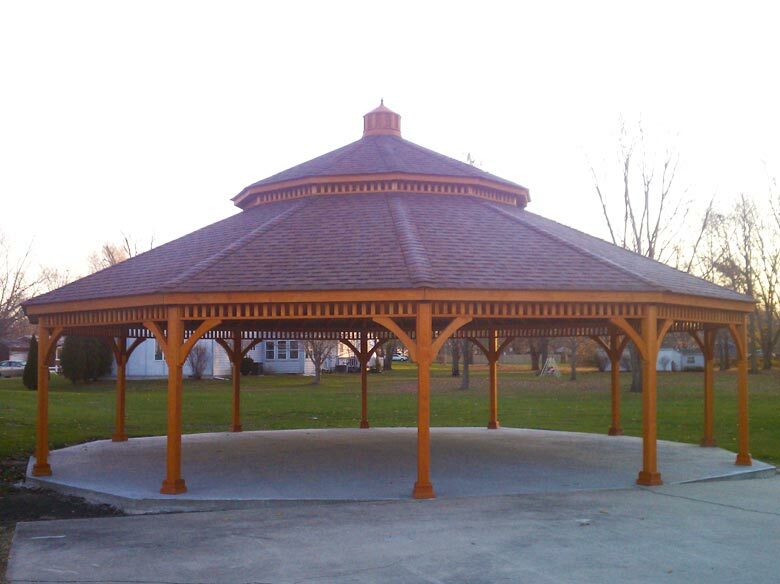 What a great place to enjoy a big party, team meetings, storytelling or music events in the park. 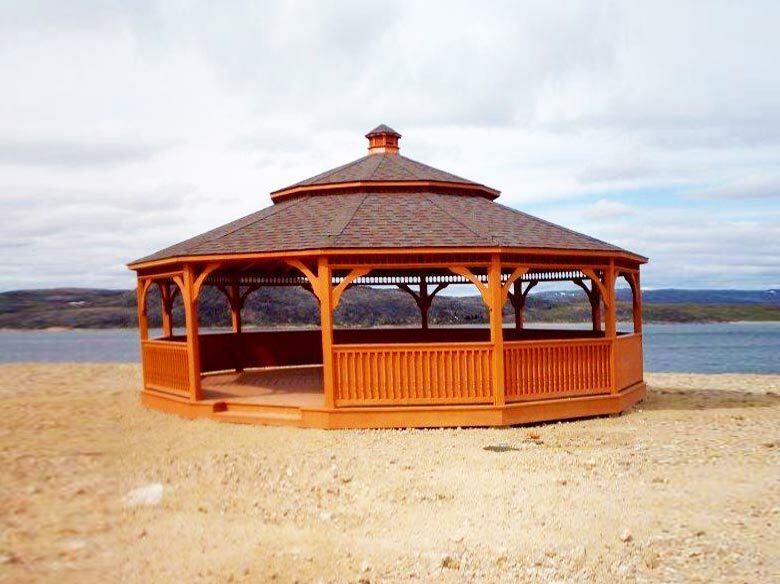 Perfect for Marinas, Convention Centres, Parks, Condo Complexes, Golf Courses, etc.